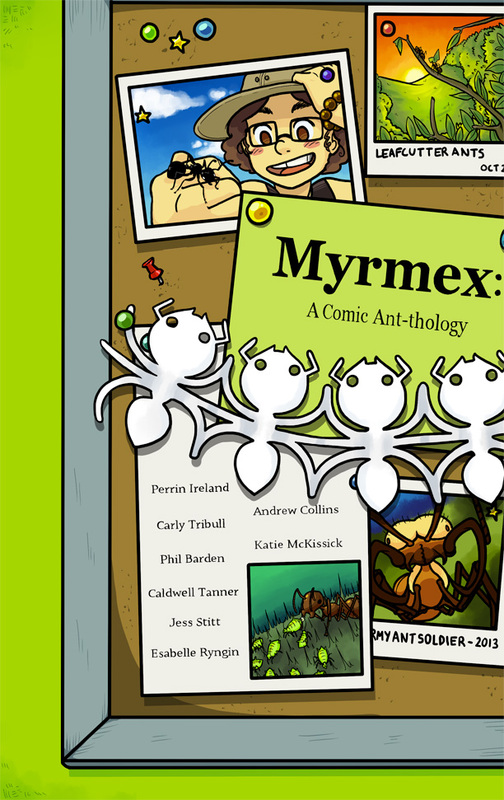 The Myrmex team of scientists, educators, and illustrators are all driven by one common goal: to provide students with stories of science – to show them where, when and how scientists perform their research and to engage them in the world of scientific discovery. Here you will find stories of warring species, ancient fossils, fruitful relationships, and science mystery. We’ll see how fire ant queens start new colonies, how weaver ants build treetop nests and how Argentine ants invade entire continents. Join us as explorers on this science mission, and I guarantee you’ll make your own discoveries in the process!